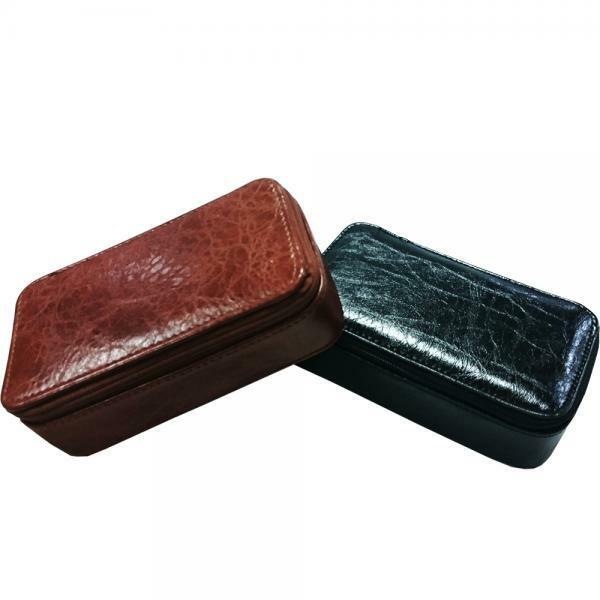 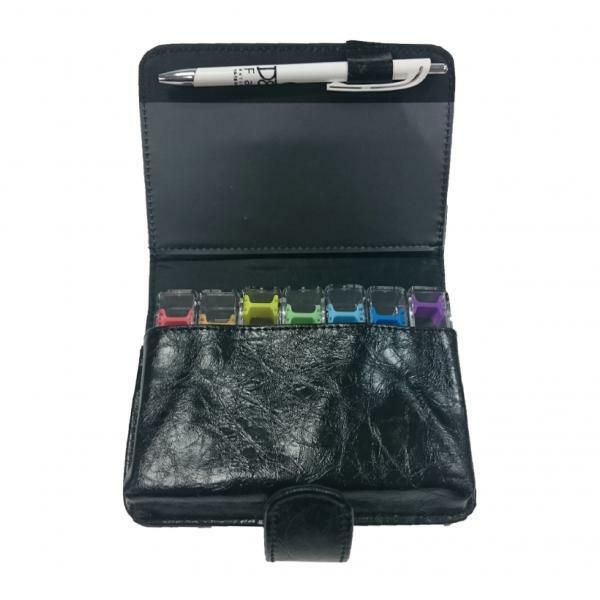 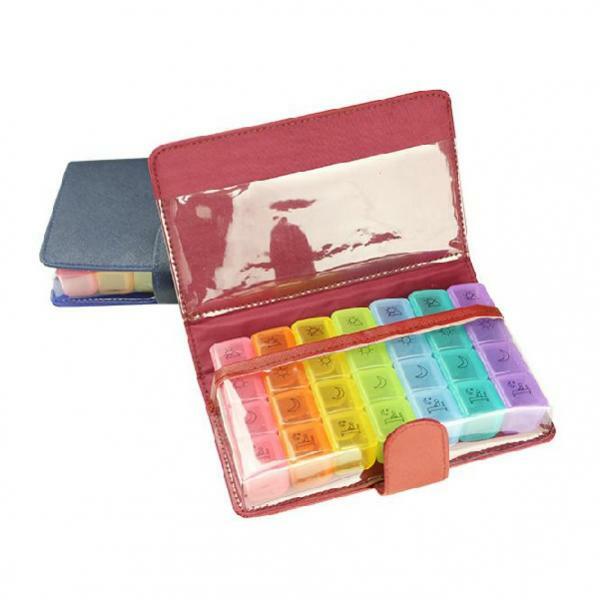 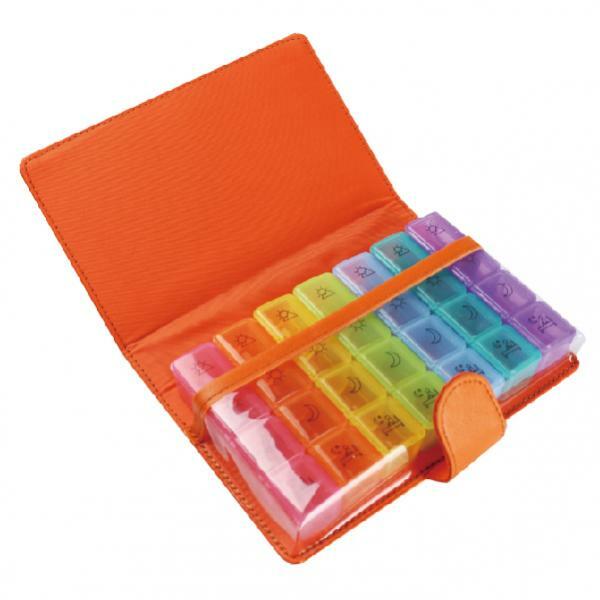 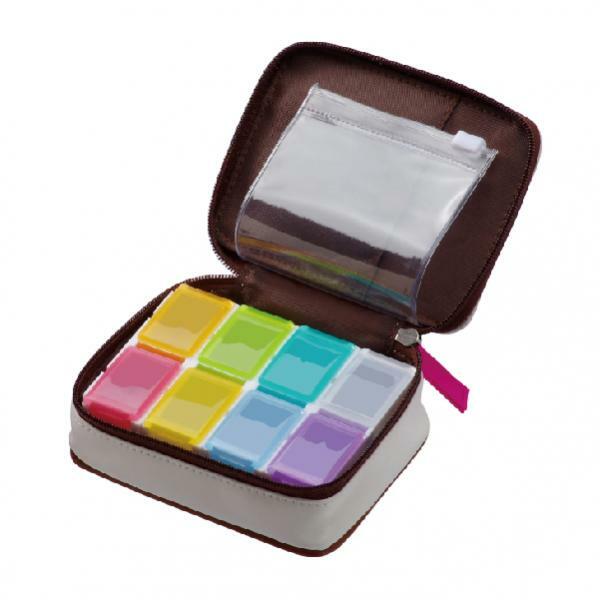 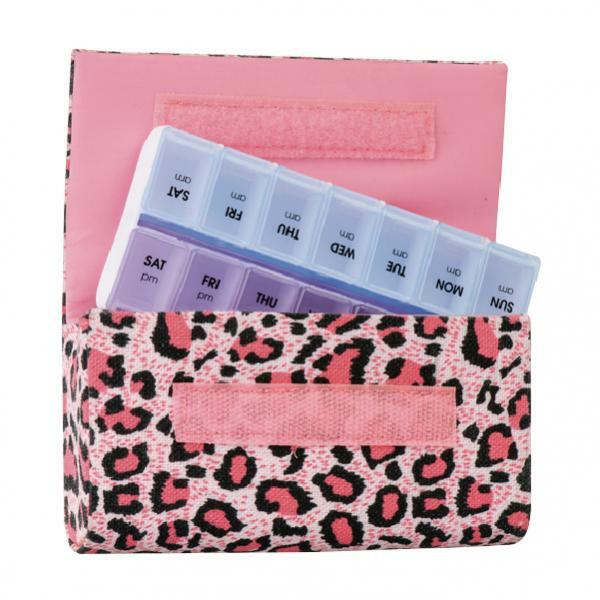 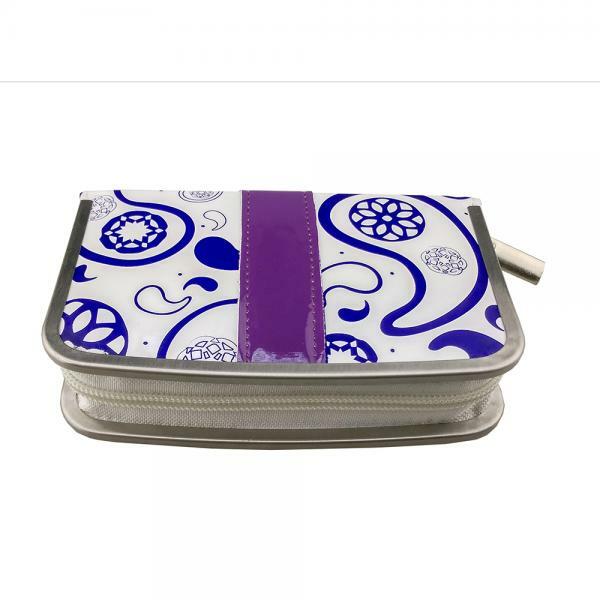 Store your contact lenses and your eyeglasses safely together with this multi-purpose case.Great handy box for everyday life! 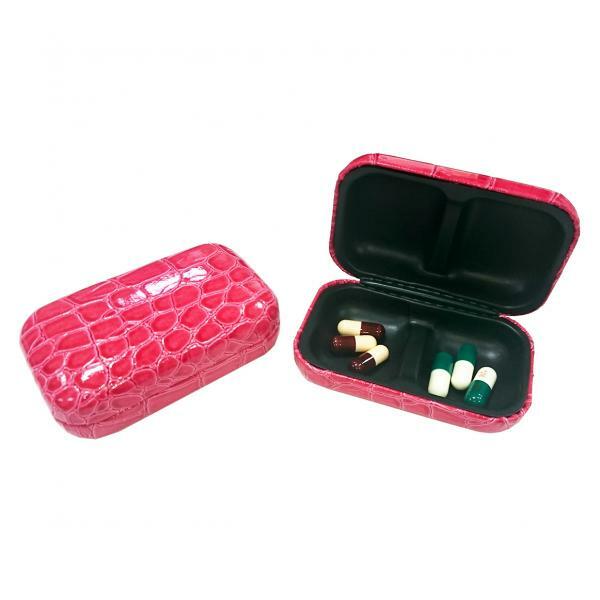 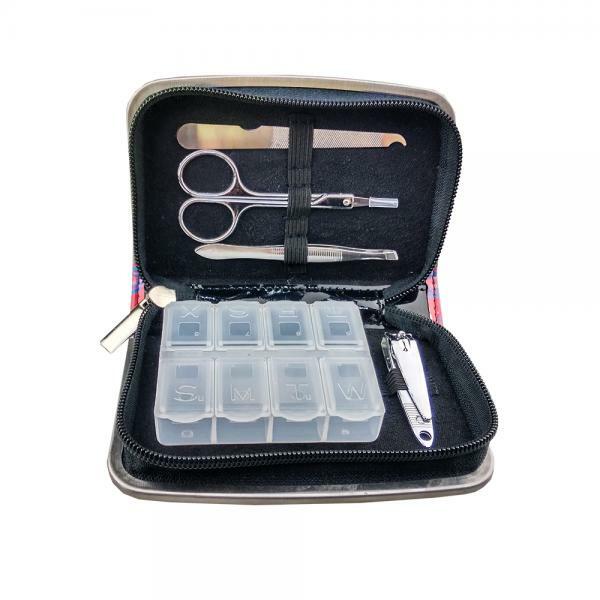 The case includes a tweezers and a contact lens box. 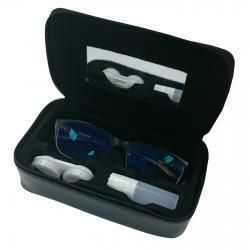 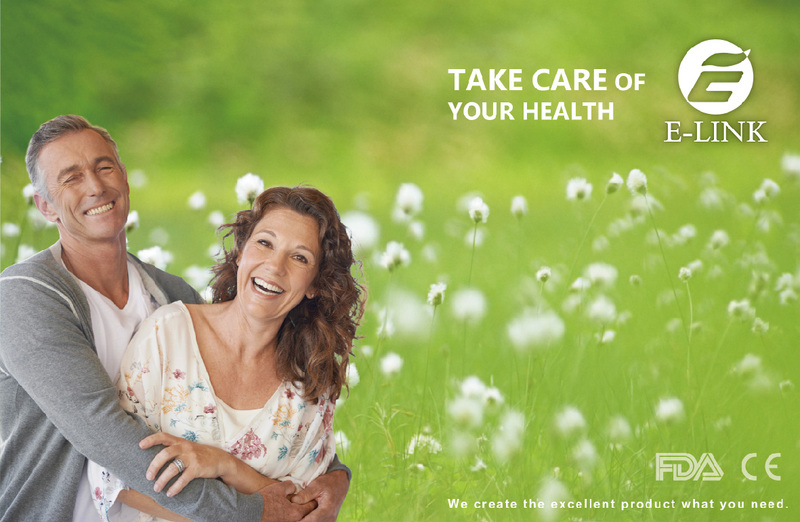 With this box, you have no more worries about forgetting your contact lenses and keeping your eyeglasses safe.